Willow Brook at Pelican Bay is a low rise condominium community in north central Pelican Bay off of Green Tree Boulevard from Gulf Park Drive. Built in 1988, Willow Brook at Pelican Bay consists of 112 garden style condos, offering 2 or 3 bedroom floor plans, which range in size from 1,400 to 1,900 square feet of living area. 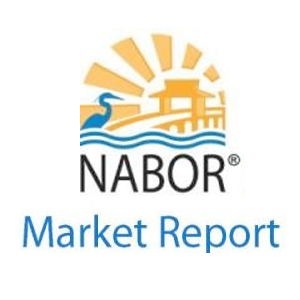 Community residents enjoy gorgeous landscaping, a newly updated clubhouse and community pool, as well as some amazing views of the lake and golf course. Willow Brook at Pelican Bay homeowners are permitted to lease their properties three times per year with a 30 day minimum terms. Also, this community is pet friendly, accepting dogs, cats, and birds in some reasonable numbers. Feel far away from civilization yet close to everything at this beautiful community. Contact us today to take a look at one of these gorgeous properties! 792 Willowbrook Drive: This fantastic unit has three bedrooms and two baths, spanning over 1,901 square feet. Here at Willow Brook at Pelican Bay for world class resort style living on the Gulf. Never sacrifice space for location. Have it all with over 1,900 square feet of perfect living space in this second floor condo with Cathedral ceilings that expand the spaciousness. 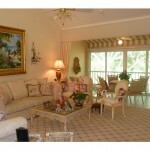 This lovely unit features custom plantation shutters and tile floors. 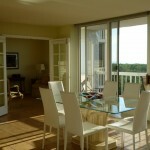 This beautiful condo also has newly updated air conditioning and appliances. Also, this property has detailed carpentry and designer finishes, which can be unexpected at these prices. A southern exposure keeps this home bright and sunny all day long. This building is very convenient to the Willow Brook community pool and clubhouse amenities. 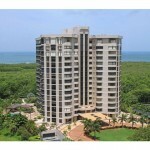 You will get all this along with a well-managed association, providing maintenance free living and low quarterly fees. No matter what your style or lifestyle, you will thoroughly enjoy living in this amazing and spacious unit. Big enough to be spacious and luxurious, yet small enough to feel cozy and right at home, this condo will provide you with every need you have for a new home. 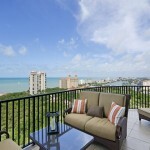 Create a terrific atmosphere here at your new home, close to shopping, entertainment, lush greenery, and the Gulf. Don’t delay on this amazing unit! At this price, this place may be gone before you know it. Contact us today to take a look at this perfect condo. In no time, you will be calling this amazing property your new home.